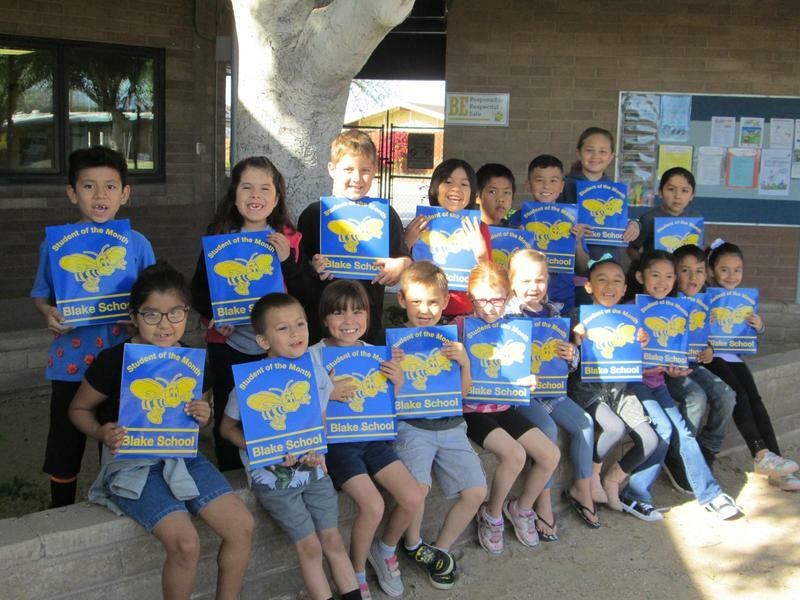 The mission of Blake Primary School is to provide students with high quality instruction and expectations that promote diversity, social skills, and academic success. GENEROSITY - being kind and unselfish with your time, money, or effort. Book Fair - Three Days Only - BOGO! 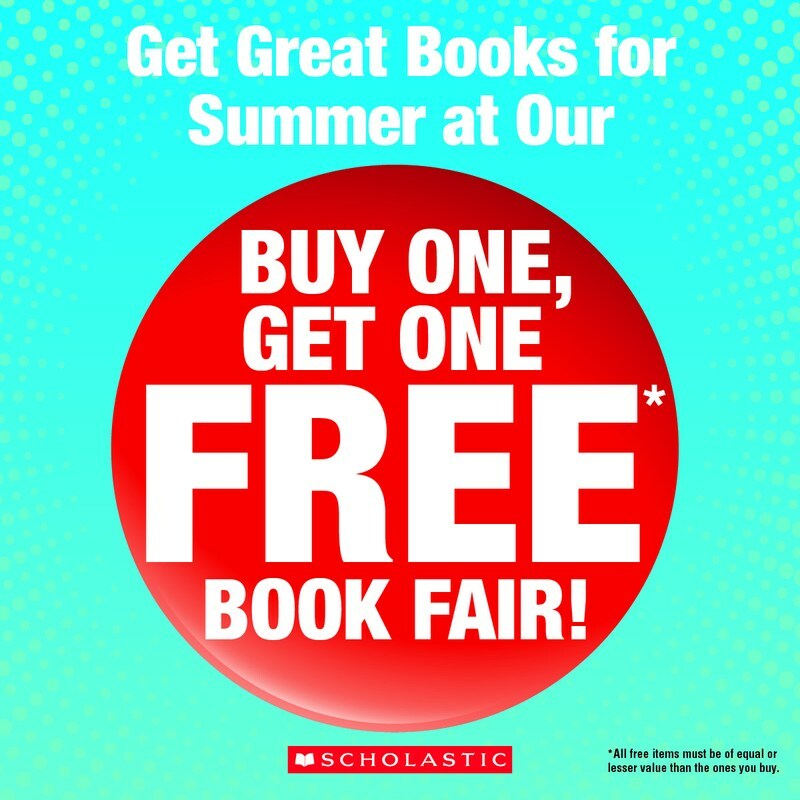 Visit the Book Fair after school April 17, 18, and 19, for buy one, get one free, FUN! These students were chosen in their classrooms for the March Student of the Month award! We couldn't be prouder! Open House for 2019-2020 School Year is Set! All grades will meet on Monday, July 29 for open house. 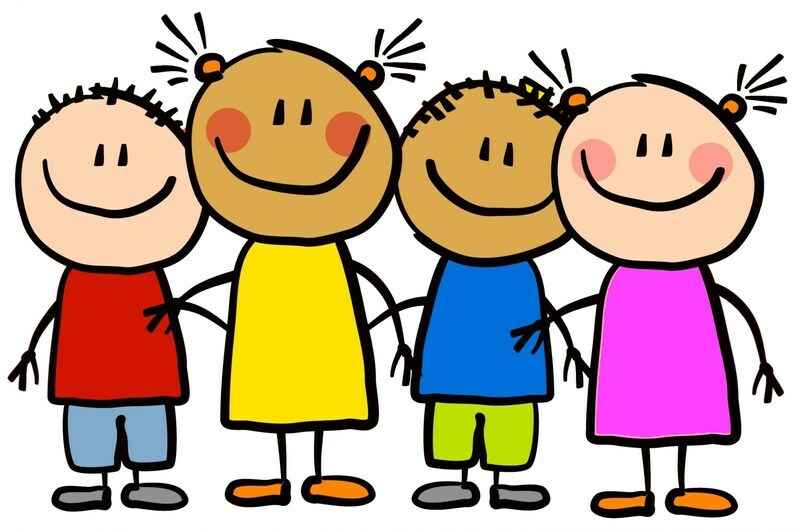 Kindy parents should be in the cafeteria promptly at 5:00. 1st and 2nd... drop in any time between 5 and 6! 2019-2020 School Year Calendar Unveiled! The new school year will begin on Wednesday, July 31st! 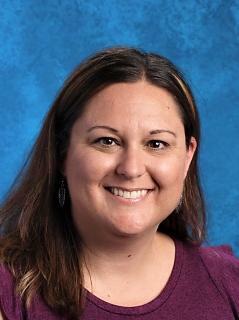 Meet Aryn Romo - 2019 Teacher of the Year!